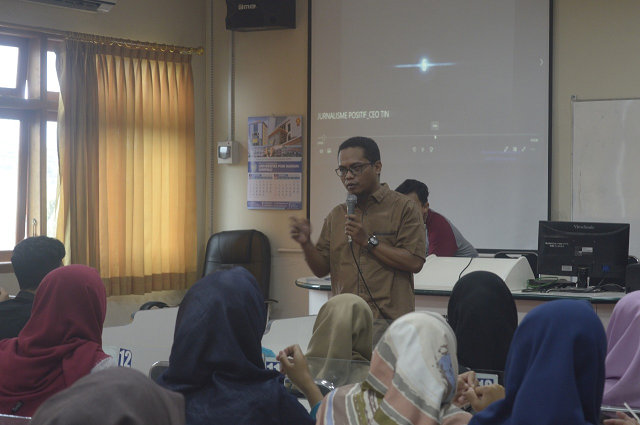 Universitas PGRI Madiun (UNIPMA) sent 6 of its students in the SEA-Teacher batch 6 and SEA-TVET batch 2 programs in collaboration with the Southeast Asian Ministers of Education Organization (SEAMEO). The sent-off ceremony for this program was held on Monday July 30th 2018, in Meeting Room 1 of UNIPMA. 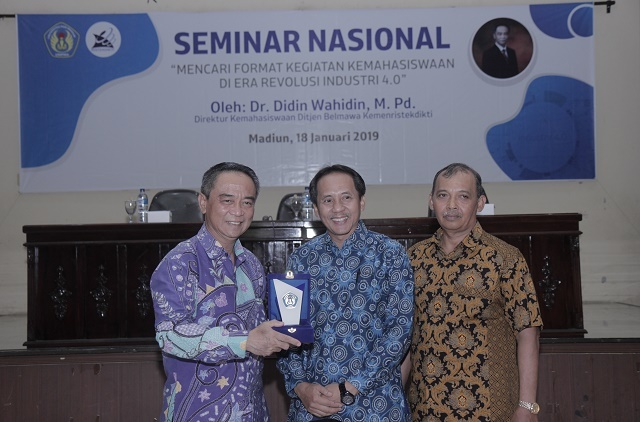 In his remarks at the event, the Chancellor of UNIPMA, Dr. H. Parji, M.Pd., stated that programs like this would be prioritized continually by UNIPMA with the aim of increasing the competency and insight of UNIPMA students to have the competitiveness to compete in this global era. 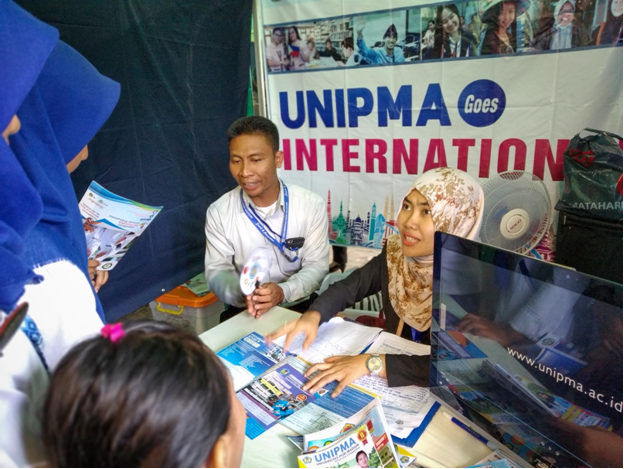 In this program, UNIPMA sent 4 students for the teaching internships program in the Philippines and Thailand (SEA-Teacher) and 2 students for industrial internships program in the Philippines (SEA-TVET). The UNIPMA representatives will depart in early August 2018 and will carry out the internship programs for approximately 1 month. 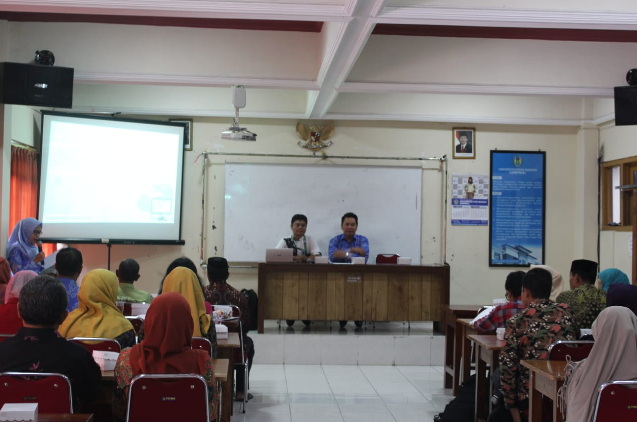 In addition, UNIPMA will also receive and accommodate 4 foreign students from Thailand and the Philippines for the SEA-Teacher program in several schools in Madiun and 2 foreign students from the Philippines for the SEA-TVET program in the culinary industry Bluder Cokro Madiun.